Florin Flor, Principal Engineer – Machinery & Piping at Icepronav Engineering recently attended the Alfa Laval “PureBallast” training course in Sweden. This reflects ICE’s commitment to have full understanding of BWT equipment, tools and operations offered by the leading BWT system suppliers. Drawing on more than 50 years’ experience in design for new construction and conversion of a large number of ships of different types, ICE offers independent engineering assessment of the most appropriate BWT system for any specific vessel. Learning about different systems directly from the leading manufacturers – combined with its multi-discipline marine engineering know-how – gives ICE a solid background to advise shipowners in system selection and to perform all related design and engineering. 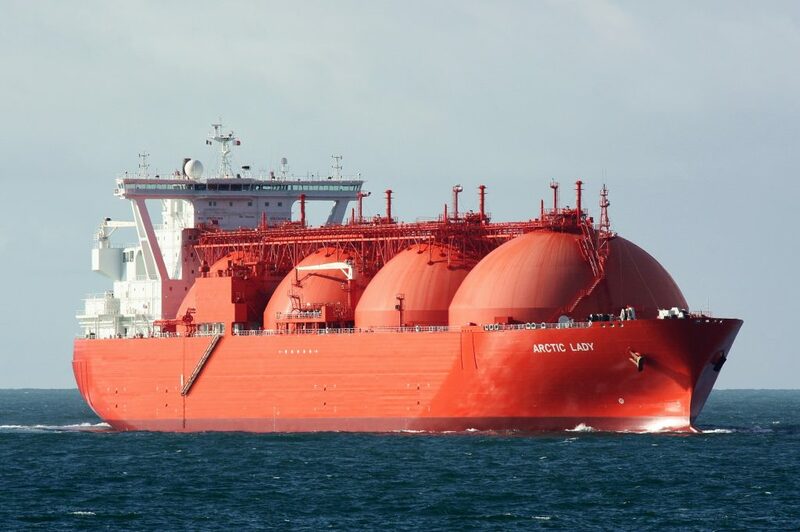 The picture shows the 147,000 cu m LNG Tanker ‘Arctic Lady’ for which ICE assisted with design of BWT system retrofit.